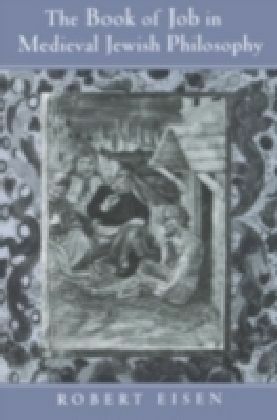 Beginning with the earliest philosopher of the Middle Ages, Saadiah ben Joseph al-Fayyumi, this work surveys the writings of such figures as Solomon ben Joseph ibn Gabirol, Bahya ben Joseph ibn Pakuda, Abraham ben david Halevi ibn Daud, Judah Halevi, Moses Maimonides, Gersonides, Hasdai Crescas, Simon ben Zemah Duran, Joseph Albo, Isaac Arama, and Isaac Abrabanel. 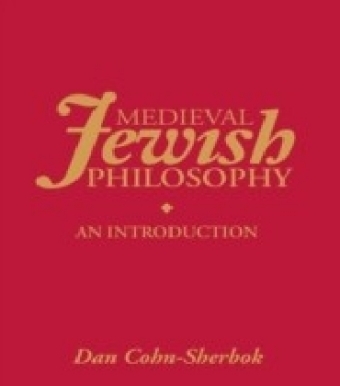 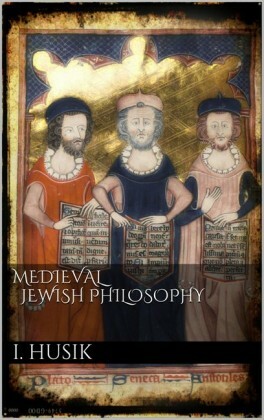 Throughout an attempt is made to place these thinkers in an historical context and describe their contributions to the history of Jewish medieval thought in simple and lucid terms. 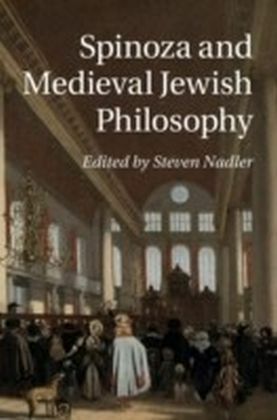 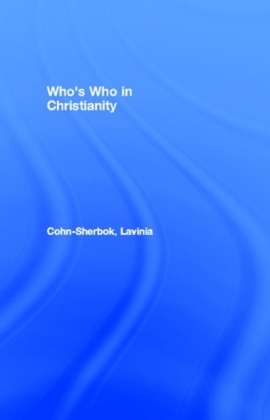 The book is directed to students enrolled in Jewish studies courses as well as to those who seek an awareness and appreciation of the riches of medieval Jewish philosophical tradition.